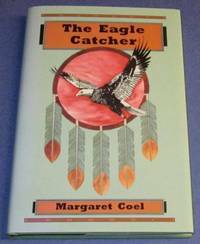 First edition thus of Coel's first book published at the 10th anniversary of the first printing by Univ. of Colorado Press. 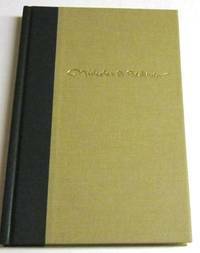 This unread copy is Fine in a Fine dust jacket and is one of a small print run of 500 copies. 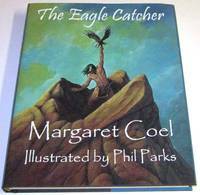 Signed by Coel and the illustrator, Phil Parks, on the special title page. 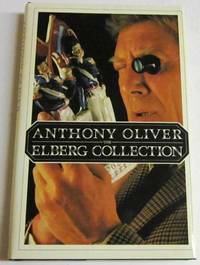 A beautiful oversize production with numerous illustrations and featuring an Introduction by Coel, with an Afterword by Parks. Extended blurb on back panel is by Tony Hillerman. Fine unread book in a Near Fine jacket that has sun fading on spine extending a bit onto front panel. Signed by Coel on the title page. This was her first Wind River Reservation mystery. Near Fine book with light soiling to edges of page block, soft at spine ends, and with six staple holes top corner of second, back end page; in a Very Good to Near Fine jacket with light edge and corner wear, pushed and wrinkled at spine ends with some color loss, also slight color loss at corners and along back flap fold. This copy has been signed on the title page by Parker; inscribed: Zang, all best. Zang Wood is a fairly well-known New Mexico writer and collector. A Spenser mystery. First Univ. of Oklahoma printing of McIntire’s memoirs of Texas first published in 1902. This edition was edited by R. K. DeArment and is subtitled A Trip to Hell and Heaven. Fine unread book in a Near Fine Jacket that has faded from light tan background color to white on the spine. First edition 1st printing, Subtitled A History of Public Libraries in Great Britain Before 1850. 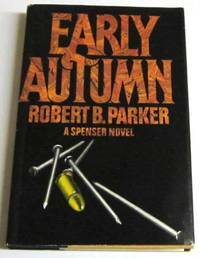 UK first edition, Good book with bumps and soft corners and pushes at spine ends, in a similar jacket also with some color loss at corners and spine ends. 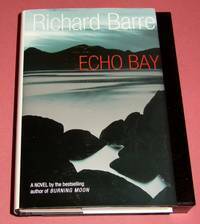 Limited, numbered first edition 1st printing F/F signed by author Barre and Pelecanos, Lippman, and Hamilton (all of whom provided dust jacket blurbs)on the limitation page, a new and unread copy. This is copy number 7 of 50 copies. The numbered copies were not slipcased by publisher. 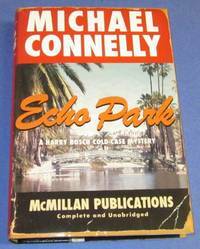 First edition 1st printing, Near Fine book with light shelf wear and light fade along top of spine, in a good jacket with small chips and a couple of very small closed tears top and bottom of spine with a bit of color loss white portions of jacket are lightly soiled and yellowed along folds and creases. 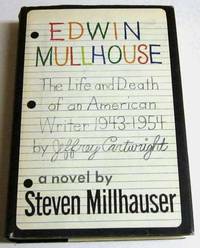 Millhausers’ first book that is subtitled – The Life and Death of an American Writer 1943-1954 by Jeffrey Cartwright. 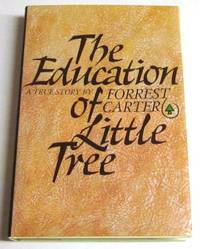 First edition 1st printing, Near Fine book with slight waviness to glossy pages and slight splay to oblong front board; in Fine jacket that matches decorated boards. Illustrations by Gaspar Enriquez. An elegy for juvenile readers and also adults. This copy signed by Anaya on the title page. 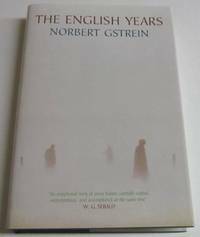 First edition, Fine minus book with light pushing at spine ends, in a Very Good to Near Fine jacket that has light rubbing on back panel and age yellowed flaps. 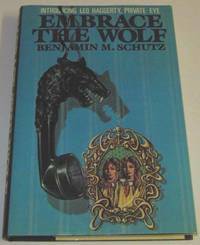 This copy of the first Leo Haggerty mystery has been signed by Schutz on the title page. 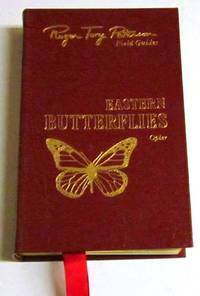 First UK edition, Fine, unread book in a Fine minus dust jacket that has touch of rubbing back panel and hint of sun fade to red lettering on spine. 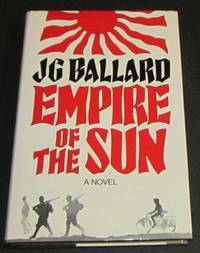 Jacket is second state with 6 blurbs on back panel.This novel draws heavily from Ballard's experiences in Shanghai during WWII. He was separated from his parents and spent 3 years on his own in a Japanese Internment Camp. Movie of 1987 was produced and directed by Steven Spielberg. Nice copy. 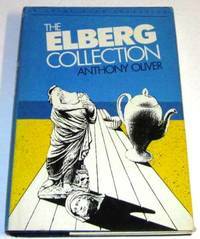 First UK edition 1st printing, Fine unread book, in a Fine dust jacket. Author's prize-winning novel that was first published in Germany. Translated by Anthea Bell.